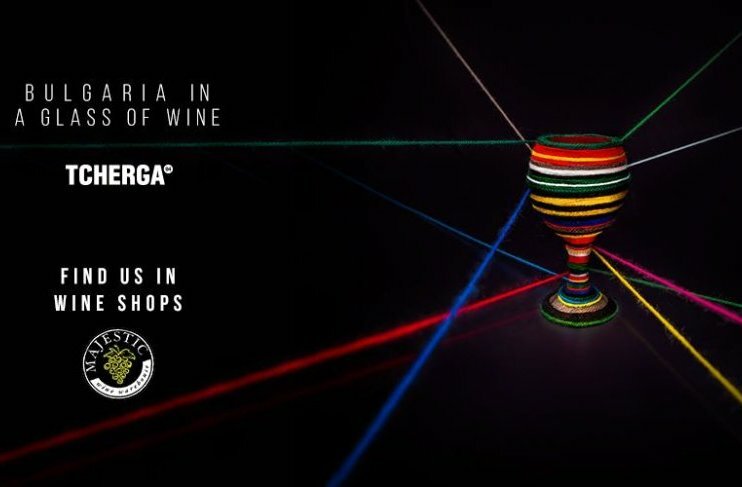 This fall, everyone wishing to have a taste of Bulgarian culture, gathered in nothing more, but a glass of wine, will be able to discover the beloved Bulgarian wine brand Tcherga in UK stores as well. From 4th September for the very first time, Tcherga red wine will be available in the popular wine retailer Majestic, which has more than 200 shops on the island. With its excellent quality and unforgettable design, Tcherga has become the preferred choice of Bulgarian consumer and a symbol of the contemporary lifestyle. The brand was founded in 2004 and since then has set a new trend in wine culture. Tcherga has earned the trust of connoisseurs of the ancient drink with the charming combination of traditional taste and modern looks. With its unique Bulgarian taste and colorful design, symbolizing native national values, Tcherga brings coziness and mood to the dynamics of busy everyday life.